It comes in a plastic bottle with a pull-off cap and a pump dispenser, which makes application easier and more hygienic. If you look into the bottle, you will notice little capsules (the ampoules) infused in the serum. When you pump the serum out of the bottle through the pump dispenser, these capsules (the ampoules) disintegrate, releasing the nutrients (Vitamin C), and blend with the serum to give skin the brightening and whitening effects. 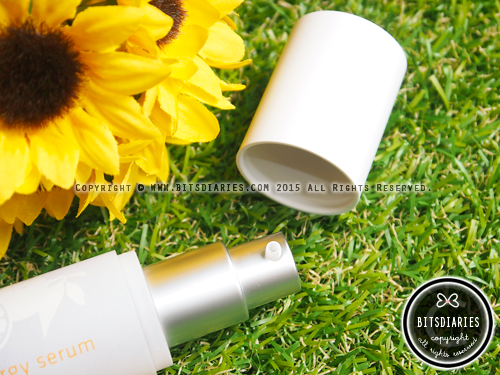 The serum has a light, watery-serum texture that gets absorbed into the skin, and has a herbal citrus scent. Usage: Pump out sufficient amount (1 or 2 pumps) and apply evenly onto your face. You can apply an extra layer on areas with dark spots. P.S: My aunt was the one who tried this product, but I was the one who recommended this product to her. Lol. That said, I got my aunt to help me out for this review. 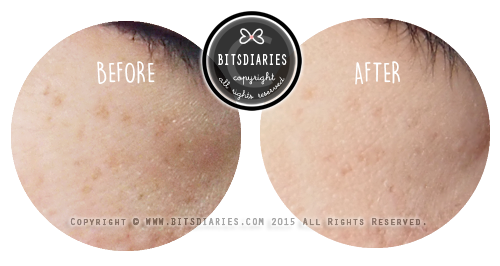 Her freckles have lightened significantly and with no dry flakiness left! Since it can reduce pesky freckles, we believe it can lighten post acne marks as well. Apart from whitening and hydrating, her previous dull skin complexion has also brightened up and she noticed that her pores are smaller. Unfortunately, I did not take pictures of her pores, so I can't show you the BEFORE and AFTER. Overall, her skin complexion has improved and the results are visible. Therefore, we concluded that this product does what it claims — it does diminish dark spots and brighten dull skin complexion, as well as hydrate the skin and tighten pores. 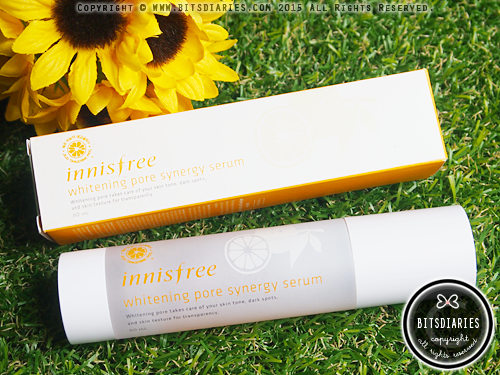 If you have dark spots/marks and/or dull skin complexion, you might want to try this. Sounds awesome! I'm still thinking whether to include this in my next haul or not and your post really helped! 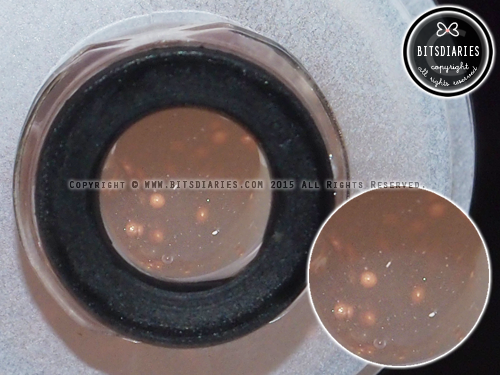 I don't really count on the pore visibility as that can be improved by primers but the dark spots seems improved. Thanks for posting this, dear! I finally find my needs.. thank you ashley, you're such a huge help for my skin.. 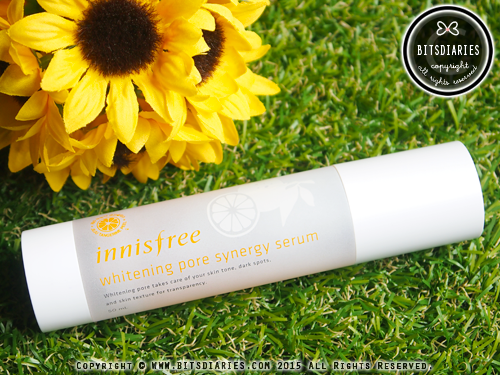 I had typical skin just like you..
Have you tried this one on your own?